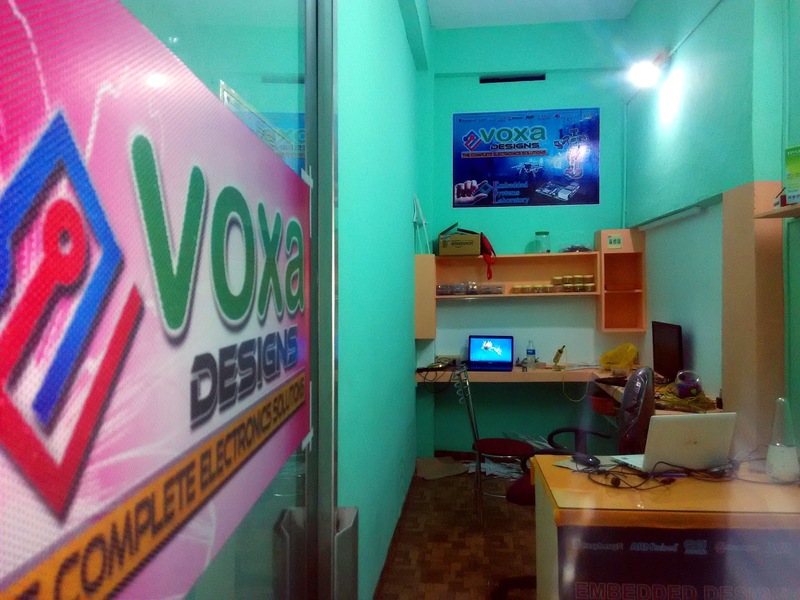 Welcome to the voxadesigns, best project Guidance and training centre in Perumbavoor, Kochi for engineering and Diploma students. Here you'll find a growing collection of rich Final Year Projects, you can select the project one which you prefer & likes. 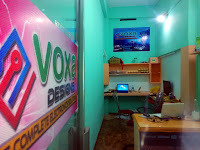 We provide Latest final year projects to students of B.Tech, B.Sc & Diploma. Training is given in popular and industry standard microcontrollers like PIC 16/18/32 series, Atmel, AVR, NXP,32 -bit ARM processors, DSP’s, Raspberry pi, Arduino, MATLAB and in RTOS (Real Time Operating Systems). Training in PCB designing and embedded c is also offered. Embedded systems contain processing cores that are either microcontrollers, or digital signal processors (DSP). A processor is an important unit in the embedded system hardware. 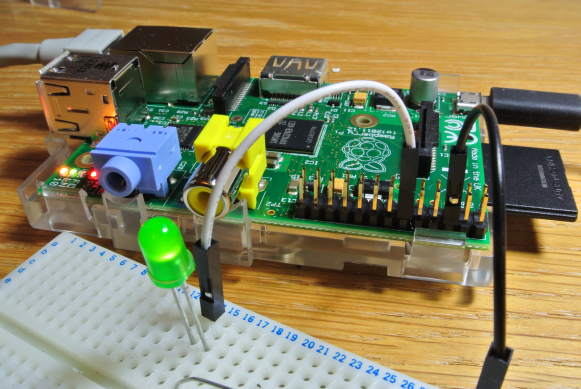 It is the heart of the embedded system. Physically, embedded systems range from portable devices such as digital watches and MP3 players, to large stationary installations like traffic lights, factory controllers, and largely complex systems like hybrid vehicles, MRI, and avionics. Complexity varies from low, with a single microcontroller chip, to very high with multiple units, peripherals and networks mounted inside a large chassis or enclosure.